Preparing for your baby to arrive can be very expensive and intense. Along with clearing out your spare room to setup the nursery, there’s no doubt your also working out your family finances for the duration of your partner’s maternity leave, or if you’re lucky, making financial and logistical arrangements for your Shared Parental Leave. This is all in addition to preparing for the big event, the birth. If you are anything like me, you are probably spending a lot of time with your wife or partner walking around Mothercare and wondering exactly what you need to buy for this brand new little human being who is about to enter your life. You are also probably frantically searching the internet for various baby products that you are going to purchase in exchange for your hard earned cash. This can be a difficult time, especially as a first time Father, as you carefully try and balance the budget whilst ensuring you are providing the best for your baby. There are so many different products that you are told you need and as a first time parent, it’s likely you’ll have no idea about what you actually do need. The baby industry is big business. According to Aviva, UK parents spend £492m in total a year preparing for their babies, with most parents spending at least £1600. 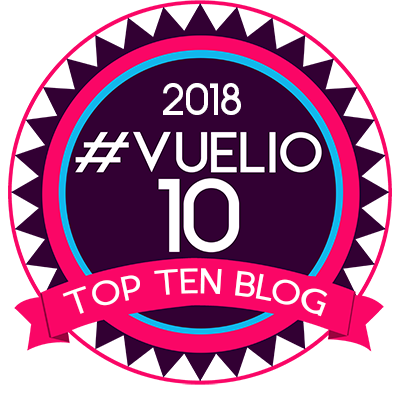 Brands sometimes take advantage of the naivety of first time parents and will often take any opportunity to sell a product that is not fit for purpose or simply over-priced. Therefore, it’s important to do your research and speak to some trusted family or friends about their experiences so you can enter the realm of pre-baby shopping armed with some knowledge. After 3 months of parenthood, my wife and I spoke about some of the top products that we used time and time again. These are the things that we literally reached for nearly everyday. Given that every baby is different, and every parents’ circumstances are different, there’s no guarantee that what works for one family will work for the next. That being said, here is my list of 10 essential items that you may need for your babies’ first few months of life. You’re going to get loads of new baby clothes from friends and family that will want to spoil your new baby. While these gifts may look nice for special occasions or special visits, they may not be completely comfortable for the baby or practical for the parents. 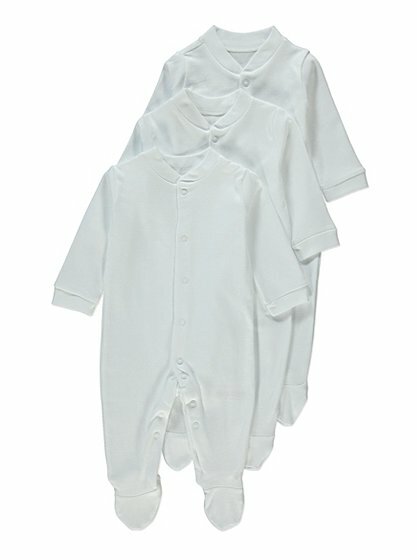 So while these gifts are nice, you’ll need to have some cheap, plain sleepsuits that are comfortable for your baby. These Sleepsuits are also easy to get on or off baby for changing and are cheap enough to throw away when an explosive poo arrives! We found these cheap Sleepsuits were essential and we still have them now for our 5 month old daughter. The Sleepyhead is a portable bed which recreates the feeling of the womb. 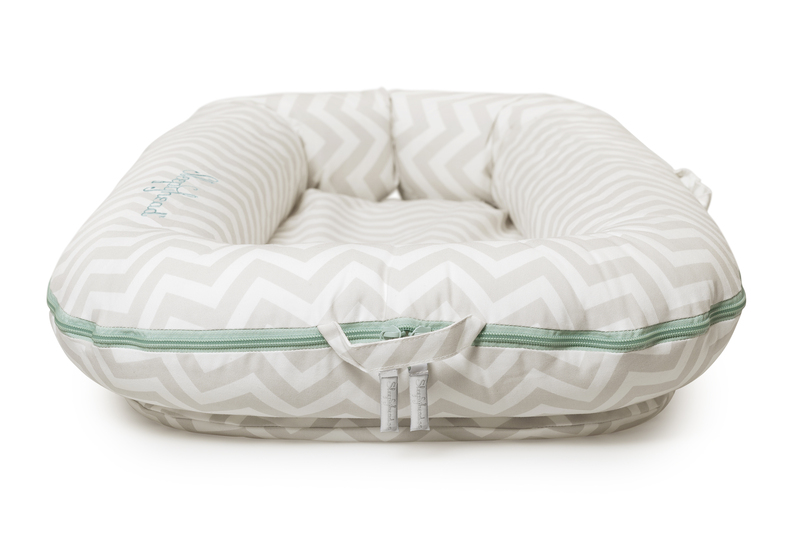 While it’s not cheap, the Sleepyhead is alternative to a Moses basket, which a lot of babies don’t actually like! We had the sleepyhead in a Next2me crib at night and in the living for daytime naps. You may also want to buy additional covers which help if baby is sick on the sheets. All in all, there is no price on a good nights sleep and a quick read of the reviews on the John Lewis website will let you know how many parents find this product has changed their lives! The Isofix is a fairly new invention which helps you to safely secure a car seat in your car. It’s sits on top of the seat and fixes onto the back stand and floor. The Isofix is compatible with most of the fairly modern cars and is easy to setup and operate. Not only is it essential for your babies safety, it’s also very simple to use and takes a lot of the stress out of traveling. The Isofix takes away the stress of having to use the seat belt to secure the car seat, this method is both to time consuming and less secure. For more information on Isofix, and to check your car’s compatability, check out this Halfords article. 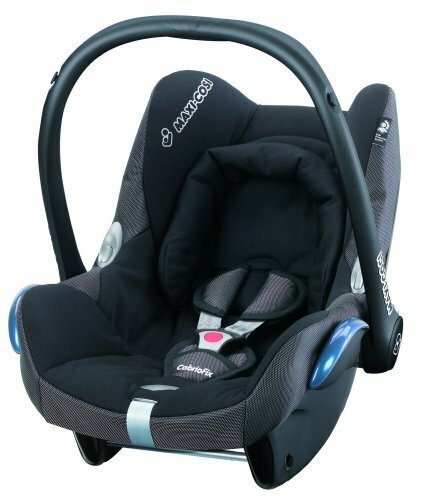 In terms of Car Seats, the leading brand is the Maxi Cosi. However, there are plenty of Isofix compatible ones so do look around and find one that fits your budget and needs. We were lucky enough to receive the Isofix and car seat from my sister (thanks Nicola!) as my niece had grown out of it. This is definitely one of the products that you can buy second hand, obviously checking that everything is on working order and you give the car seat a good wash before use. A pram will probably be the single most expensive thing you will buy while preparing for your baby. It’s actually like buying a car! There are loads of prams on the market and we found that there was no perfect pram. Some prams, like the Bugaboo Bee, are made for city use, so they have small wheels that aren’t ideal for the muddy grass in the park. Some of the other prams are made for rougher terrain and are more suitable for park use but have bigger wheels that may not fit in the boot of your car! You’ll need to shop around and find a pram that suits your needs and fits your budgets. I recommend visiting Mothercare on a weekday (most weekends are really busy!) 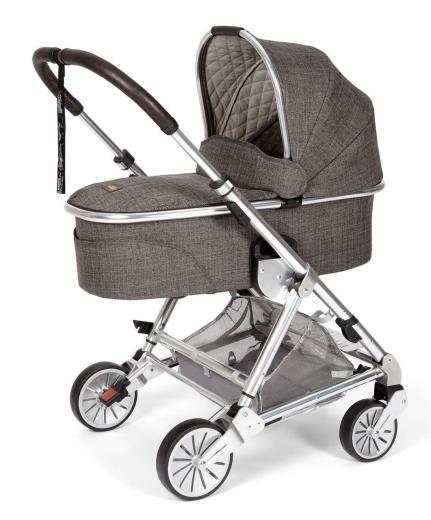 and spending time with an advisor to take you through your options.We spent hours and hours shopping for the best pram and weighed up the pros and cons and eventually decided on the Urbo 2 from Mamas and Papas. In terms of price, you’ll probably need to spend at least £400 on a decent pram. A lot of the time there are add-ons like carry cots, foot muffs and rain covers that may not be absolutely essential but do make your life easier if you can afford to invest in them. We purchased loads of toys for our little daughter and we were given a whole lot more from friends and family as gifts. Ironically, the one toy we used the most was probably the cheapest. 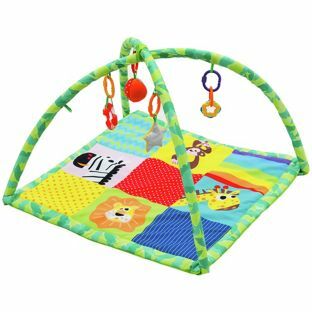 The Jungle play mat from Argos includes a set of connectable toys and is perfect for allowing baby to discover shapes, textures and movement. Our daughter loved the play mat and as she got older she would start rolling over on it and finding different uses so it’s really a toy that’s been able to grow with her. Another great feature is that the mat is easily foldable so great for transporting to the Grandparents! Another essential item that we use several times everyday. We use our changing mat to change our daughters nappies and clothes. 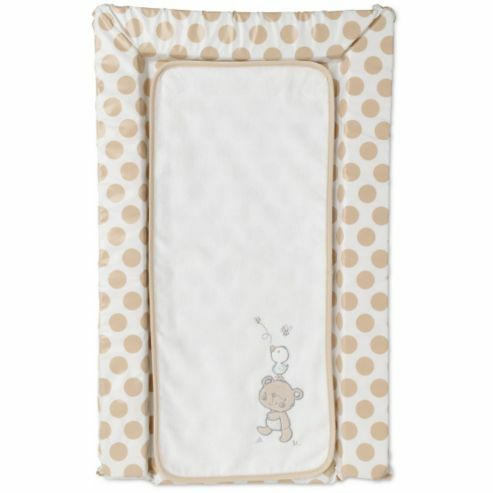 The changing mat can be used on the floor or on a the top of a changing station. We bought a mat from Mothercare but there are plenty of stores that sell them so shop around for the best quality and price. This is an essential purchase which helps you to feed your baby. Whether your partner is breastfeeding or you are bottle feeding, when the baby is very small they need some support to feed. 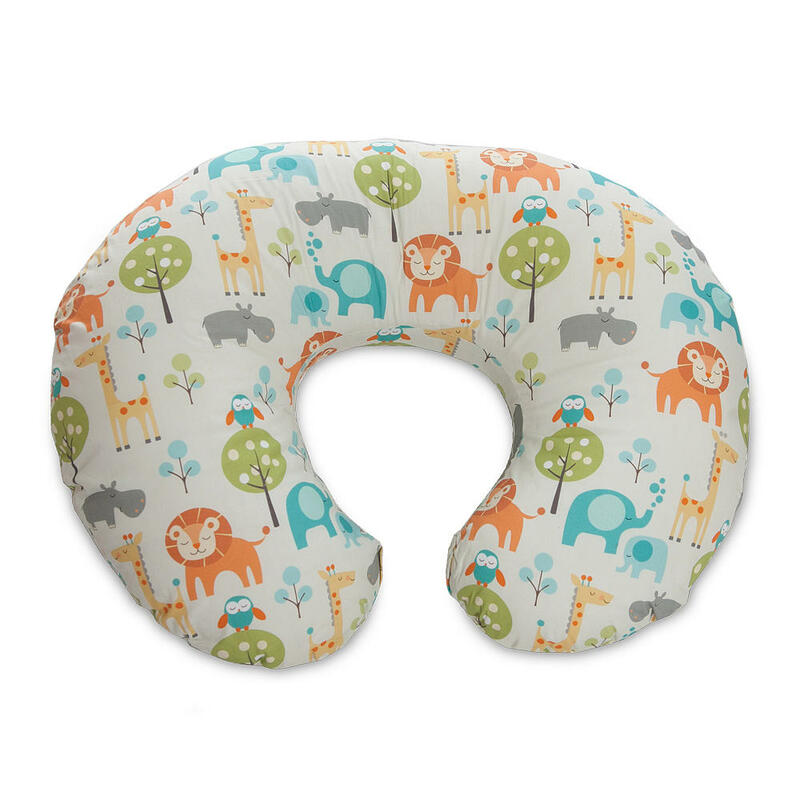 The nursing pillow is ideal and we used it all the time in the early stages, not just for feeding but also for baby to rest on during the day. Prices vary so look around for the best deal. 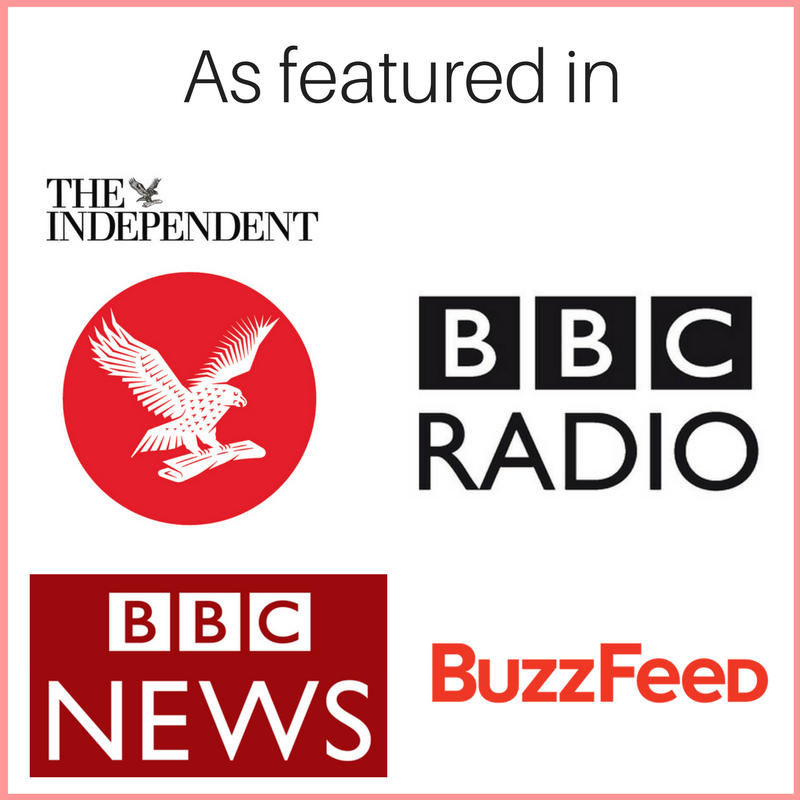 Recently, the benefits of Coconut Oil have been highlighted in the media. When a baby is very young, it’s important not too put too much, or any, artificial products on their skin as the baby may react to the chemicals in these products. Coconut Oil absorbs into the skin really well and has some really great properties which can help with dry skin and eczema. 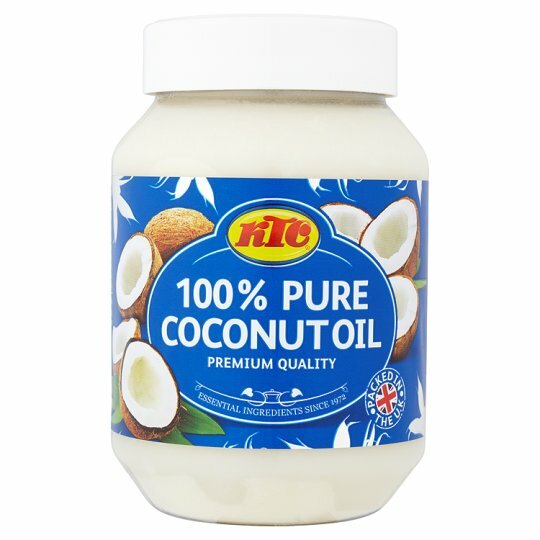 Ensure you get the pure Coconut Oil which is organic, you should be able to find this from your local black hair shop! We were advised not to get a baby bath but we were given one as a gift and it’s been an essential item. As our bathroom is too small to fit baby, mum and dad in comfortably, we use the baby bath in the living room and it works a treat. 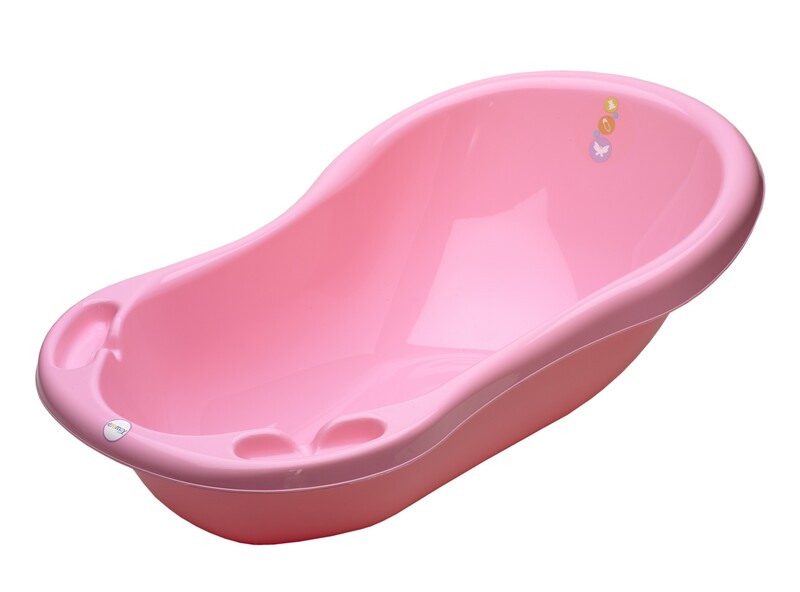 I’m aware that plenty of you will probably also not have space in your bathroom so I fully recommend a baby bath as an alternative. Prices and brands vary so look around for a bath that suits your needs in terms of size and budget. One thing that people don’t really tell you about new-born babies – they get lots of colds! On average, babies get 6 colds in their first year. These colds can last around 14 days and when babies get a cold, they usually get a blocked nose. Having a new baby, especially your first, and seeing them struggling to breathe can be quite difficult for a first time parent. I’ve spoken to plenty of parents who have taken their babies to A&E for a blocked nose and we were one of them! There’s not really much you can do as a parent to help their blocked nose but you can use Saline spray. 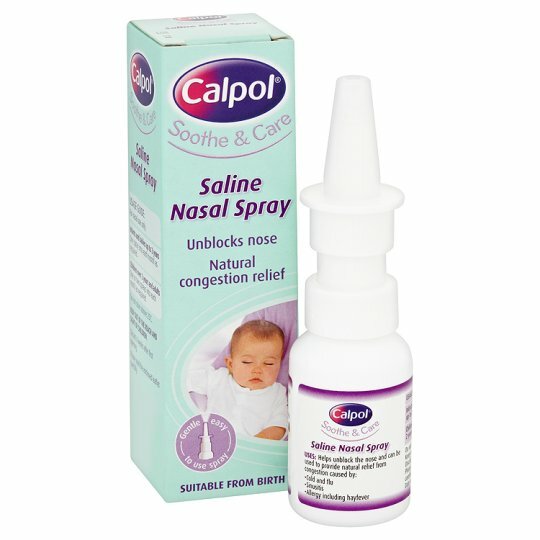 Saline spray is a salt solution which helps to moisten the mucus in the babies nose and in turn, helps it to come out. There’s no doubt you’ll need lots of Saline spray, especially if your baby is born in the Winter. There are plenty of brands on the market which have different mechanisms for administering the Saline so you’ll probably do some trial and error to see what works best for you and your baby.